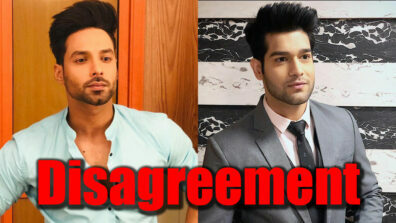 Our favorite Ishi Ma from Yeh Hai Mohabbatein has had an amazing journey so far. 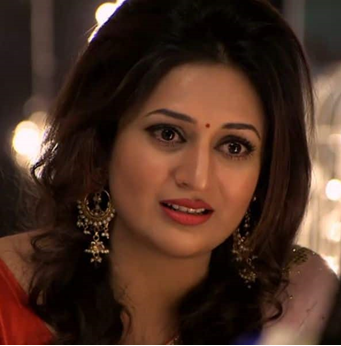 Be it in terms of her acting career or her personal life, Divyanka Tripathi has always been Indian Television’s sweetheart since her debut in Banu Main Teri Dulhann. After making everyone fall in love with her through Yeh Hai Mohabbatein, Divyanka has bedazzled everyone with her incredible hosting skills in the singing talent show, The Voice India. Although its not just her hosting that’s caught our attention, fans were pleasantly surprised with her recent transformation. There is no doubt that Divyanka absolutely nails the traditional looks but her modern avatars are no less stunning. From donning shimmery gowns to figure-hugging jumpsuits, the pretty actress manages to slay every look. 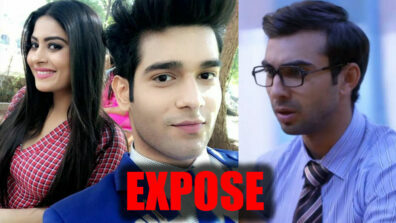 The actress had put on a few extra kilos after her accident on the sets of Yeh Hai Mohabbatein but she has been on a weight loss journey ever since. 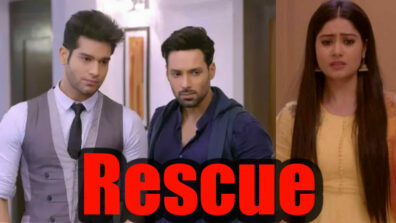 It was especially her husband, Vivek Dahiya, who has motivated her throughout. She had been a favorite target for trolls for a long time but the actress never let the negativity affect her instead continuing to do her best on the show. And we absolutely loved her for it! 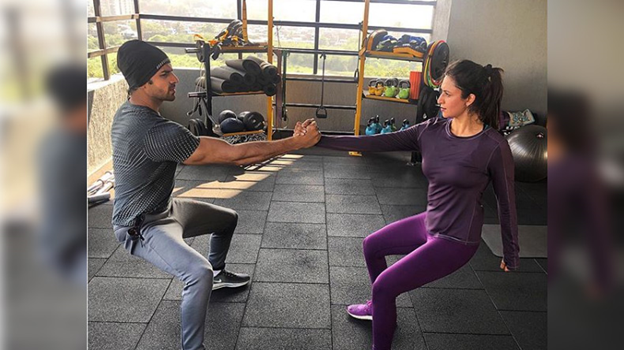 It was during her stint in the celebrity dance reality show Nach Baliye, in which she participated with her husband that Divyanka started losing weight due to the intense dance rehearsals. But once the show ended, she had again gained a little. Leaving all that behind she started anew and decided to follow a strict routine to shed those extra pounds. She does not follow a strict diet regime, choosing instead to mind what and when she eats. Divyanka has often shared given a sneak peek into her diet on social media. You will also see her sweating it out in the gym like crazy. Despite her rigorous shooting schedule, she never misses out on regular workouts choosing to do it whenever she has time. Her favorite meal is breakfast when she can eat the heaviest item and get away with it. 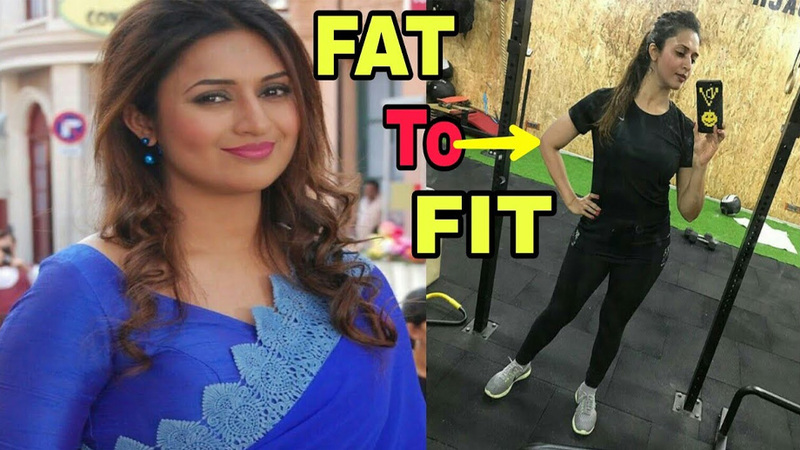 Instead of following a crazy diet plans, Divyanka prefers to stay away from carbs as much as possible. 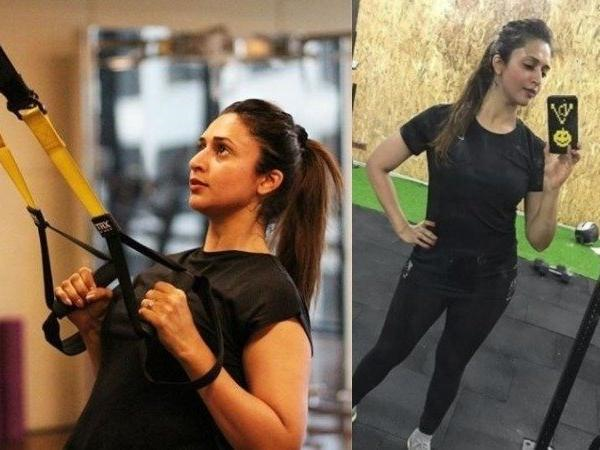 Skinny or not, Divyanka never fails to stun us but nonetheless, we are absolutely loving her amazing transformation!